Obstructive Sleep Apnea (OSA) affects millions of Americans and their ability to get a good night’s sleep, yet determining a proper treatment course has remained difficult. In some cases, patients are prescribed noisy and disruptive CPAP machines that leave the patient sleeping sound, while their partner tosses and turns at the sound of the machine. Do any of these statements sound like you or your partner? While more discreet oral sleep appliances, like mouth guards and anti-snoring devices, have greatly improved the quality of sleep of many of our patients, testing for these conditions has always been somewhat complex. 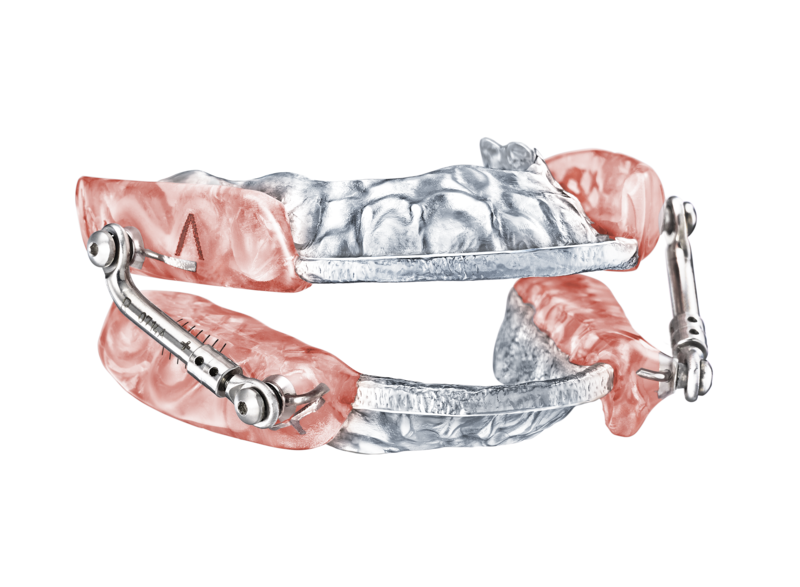 Fortunately, finding the right preventative measures for your Obstructive Sleep Apnea (OSA) just got a lot easier with Friendly Smiles Dental Care. Contact us today and let us help you get a better night of sleep!